Breed Siamese cats were bred in Thailand (Siam) and was considered one of the most expensive gifts among kings and nobles. 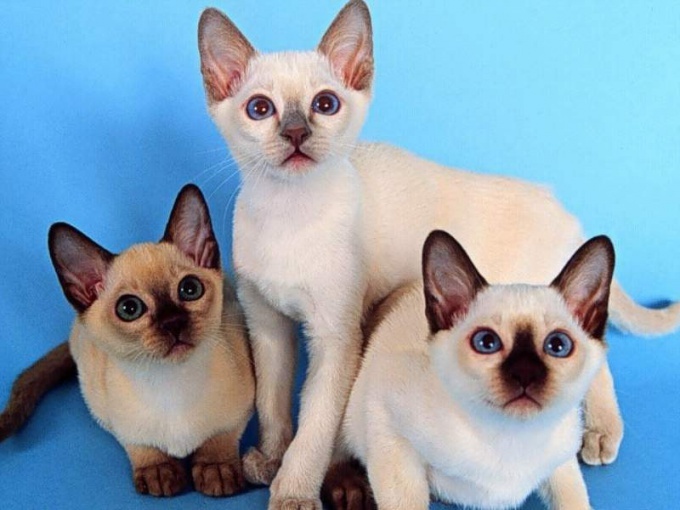 In our days, Siamese kittens can have everyone who loves blue-eyed grace and constant meowing. Do not take a kitten from the mother if he had not yet turned 1.5 months. 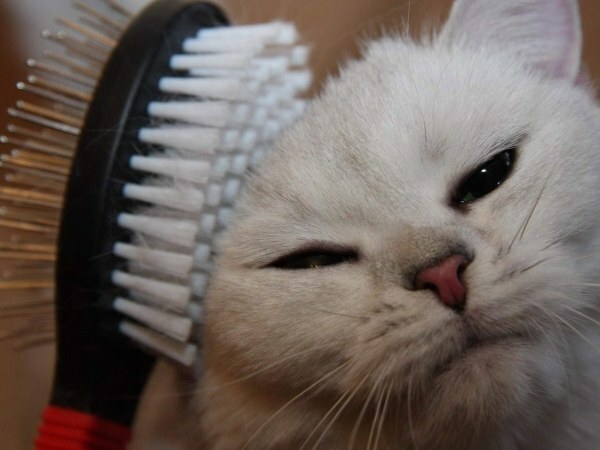 Moving entails stress for a kitten of any breed. Therefore a normal reaction of the baby during housewarming is to hide under the bed or the bathroom. Do not trick him, and just leave next to the bird feeder, a water bowl with clean water and a tray. Try not to make noise, the baby realized that he was safe. After a few hours the appetite and the curiosity will prevail, and kitten leave the shelter. 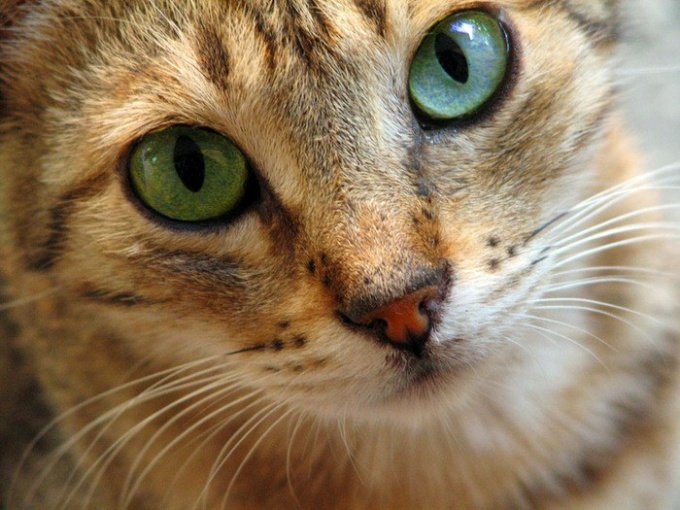 Representatives of this breed differ not only by curiosity, and a strong temperament. They love to play, quickly become attached to all family members, including children. From an early age Siamese kittens begin to ask for attention almost constantly meowing. Thus, the pet tells you it wants to play or asks for food. Don't ignore it, it is possible that he might retaliate. 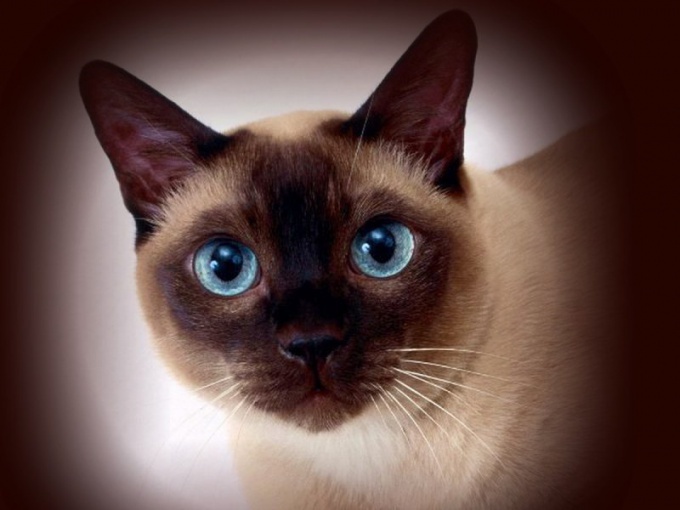 Siamese cats are a long-lived (living on average 14-16 years), have a good health by nature. For the maintenance of tone and a constant source of energy they need a balanced diet. Composition and diet of discuss in advance with the breeder and vet. Remember that not all food from your table useful for Siamese kittens. In any case do not let them fried, fatty, sweet and spicy. 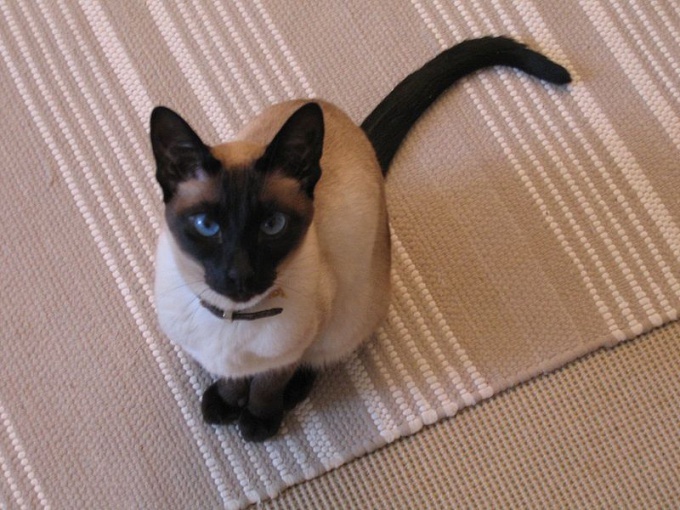 Siamese cats are short-haired breeds, so caring for their coat is minimal. Bathe kittens only as needed, for example, if there were fleas. Kittens and even adult cat visivite at least 1 time a week. As regrowth of the cut claws. Accustom the animal to this procedure from an early age. Sit him on his knee, gently push down on the cushion of the feet and shear at 1-2 mm from each claw, stroking and soothing the kitten. Be sure to put or fasten to the wall with a scratching post. They may need a few, like Siamese kittens are very energetic, love to climb, to climb up. For this reason, in the first months of life keep the kitten away from balcony railings, air vents without mesh, wires. In any case do not allow to play with small shiny items: jewelry, caps, buttons, tinsel. Let the kitten be your toy. Representatives of this breed will appreciate the fish-rods, and feather toys.